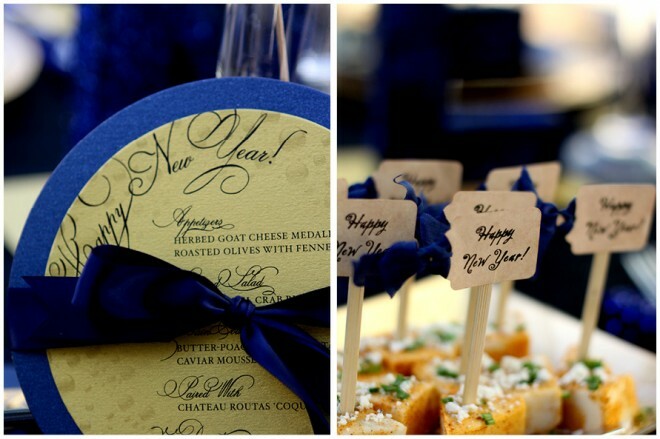 I had a great time working with Courtney of Pizzazerie to create a New Year’s Eve party design that has been featured on Hostess with the Mostess. Check it out! 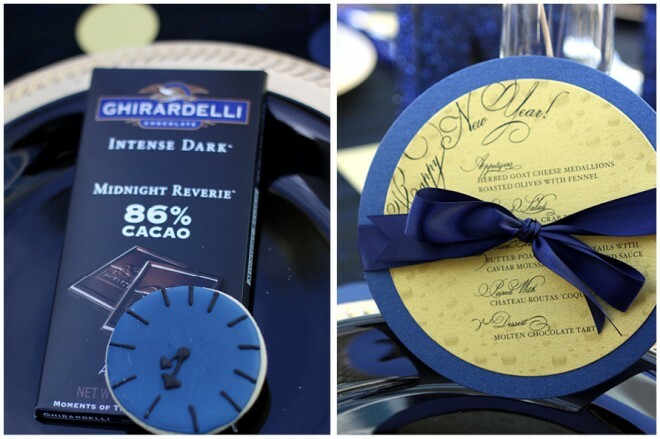 Courtney wanted to go a bit outside the typical black NYE color scheme and selected a blue (midnight!) and gold theme for the table decor. I designed round double-layer menus inspired by champagne – they look like what you see when looking down into a glass of bubbly. 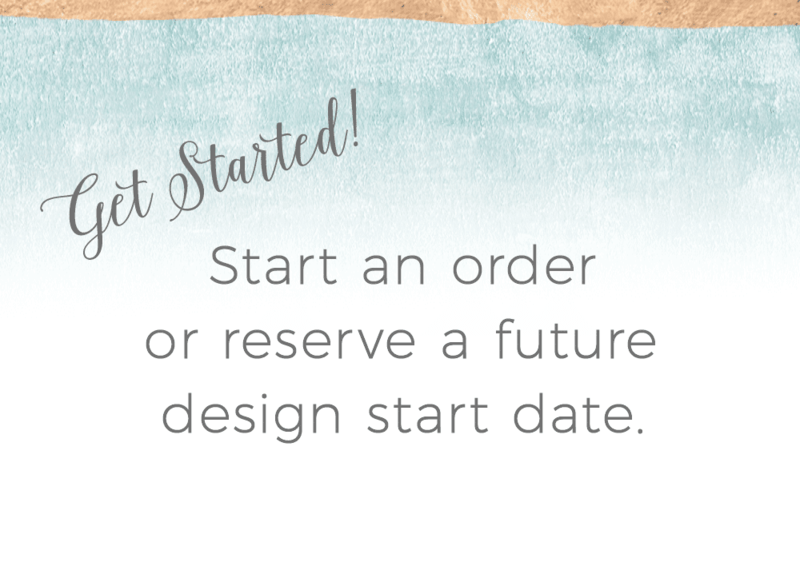 The font was even selected to follow a sparkly, bubbly theme. 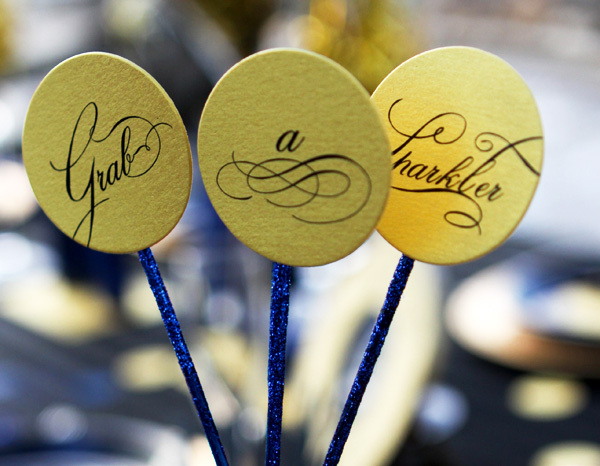 The same gorgeous font was used to create simple and elegant sparkler signs and round place cards. 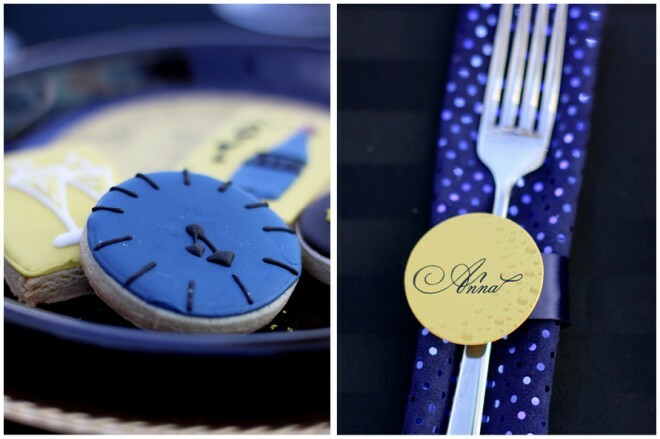 The menus would be beautiful for any festive and fun wedding, in any number of colors. Check out Courtney’s post on Pizzazerie here. 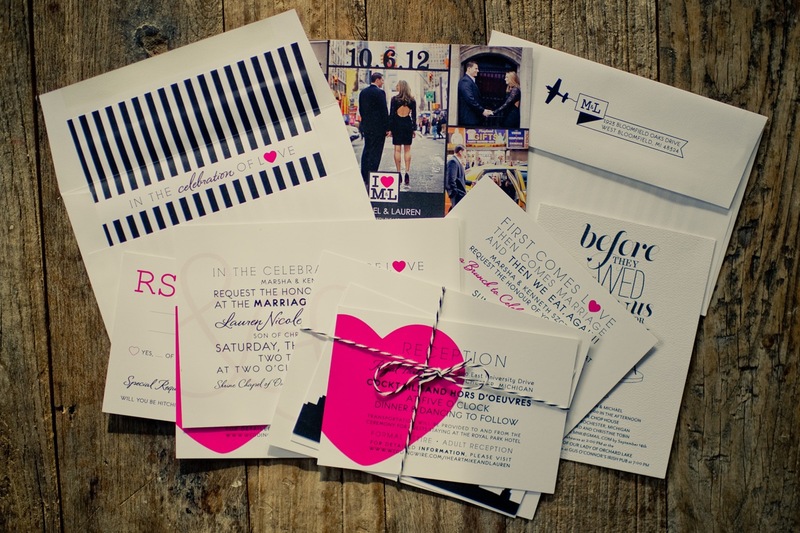 Photographer Kristen Steele took the amazing photographs. The sparkler signs also appeared in a Weekly Wrap Up on Ruffled!